Fall is gradually beginning to take effect across north Georgia, and with the changing of the leaves, comes the time to pay a little extra attention to your landscape. 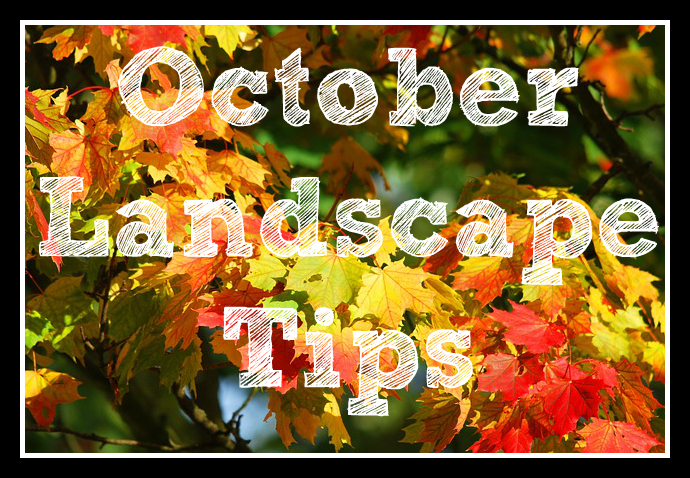 Hutcheson Horticultural Company is happy to offer up some excellent fall landscape tips to help with your green space preparation during the month of October. 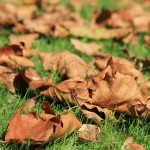 Begin leaf removal (leaves left on lawns can eventually kill turfgrass). Inspect turf for insects and disease; then treat as necessary. Next, move on to the trees and shrubs in your landscape, inspecting them for insects and/or disease. Should you find a problem, treat it as necessary. If you are unsure what type of insect or disease you are dealing with, the UGA Extension Office site is an excellent resource for local lawn and garden issues common to Georgia. Pruning your shrubs as needed. Fertilizing trees and shrubs with a balanced fertilizer. Start transplanting shrubs (for tips see next week’s blog). Then continue installation of fall color to your preference; also, take this time to divide perennials such as hosta and daylilies. If these fall landscape tips seem a bit more than your have time for, please consider hiring our experienced Woodstock landscaping team to take care of it for you! 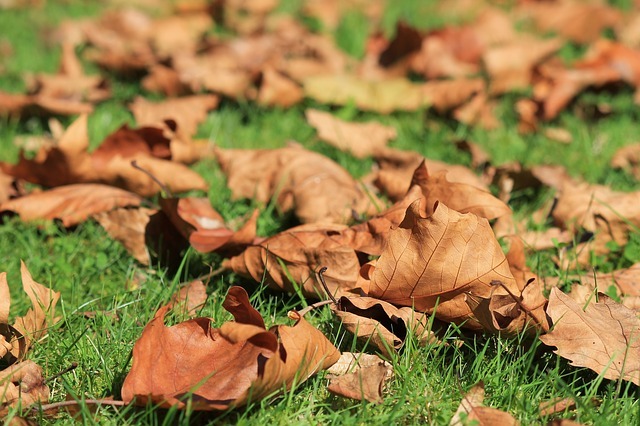 Contact us today for a consultation and we will have your green space ready for the cold months ahead in no time!